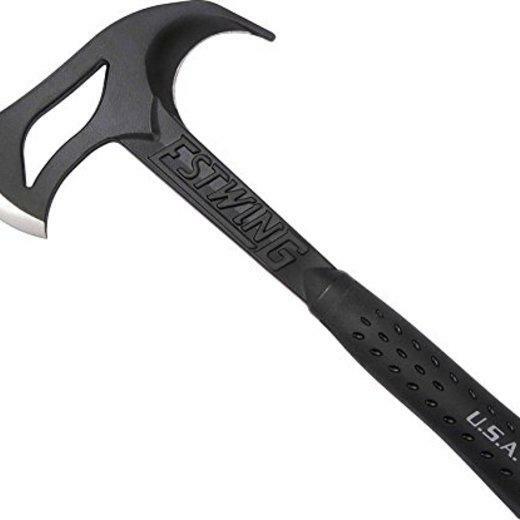 This 14.2" axe made of American steel is easy on the trail and your wallet. 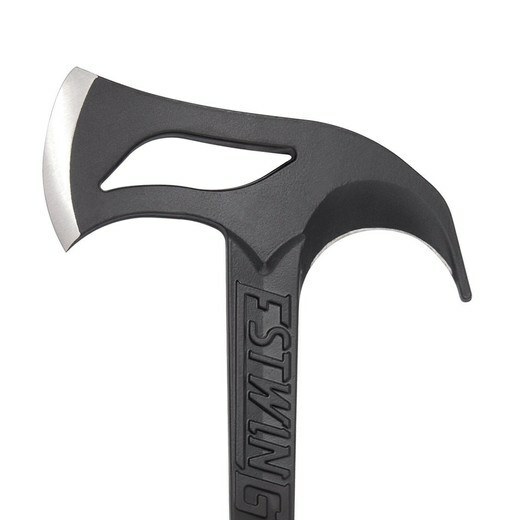 At just $45, the quality and durability of this axe will be hard to beat, especially with Estwing's track record of making some of America's finest hand tools. We don't care how cold it is, there's nothing better than sleeping next to a warm fire in the brisk mountain air. 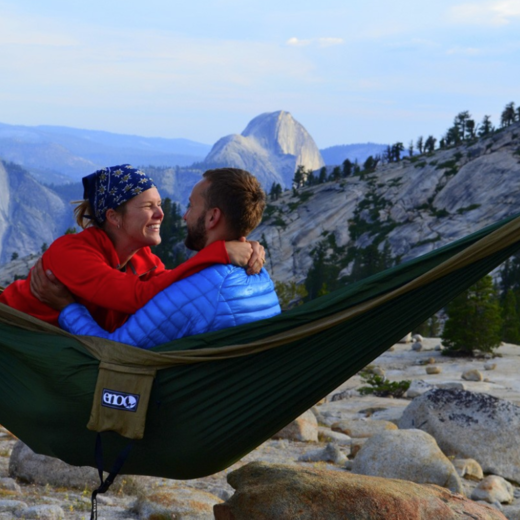 Eno makes some of the best hammocks on the market, and no doubt they are compact enough to fit into that special someone's stocking. 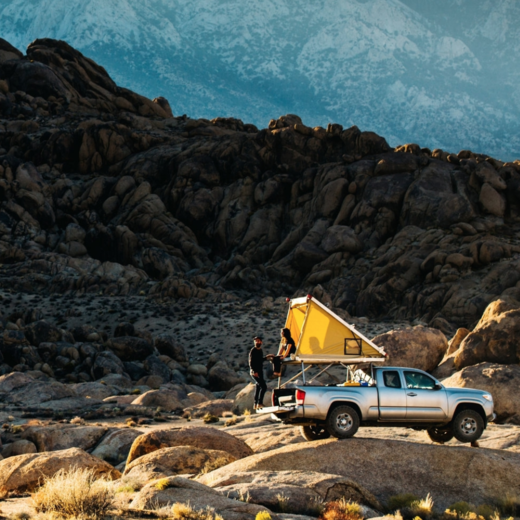 The brand new Go Fast Camper is meticulously designed popup for trucks who enjoy adventures in the backcountry. 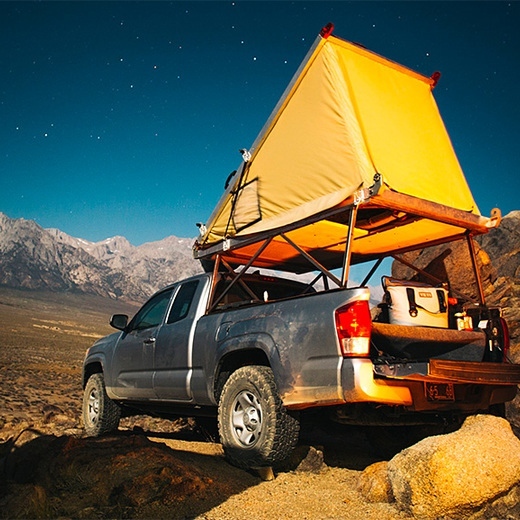 It's incredibly versatile and ready on a whim; this camper pops up in seconds with the simple release of a restraint cord. 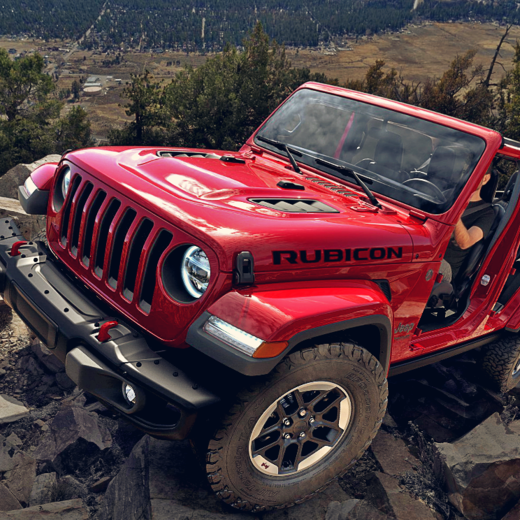 The new Jeep Wrangler is here with an all new style, stronger engine options and some much needed upgrades all around. 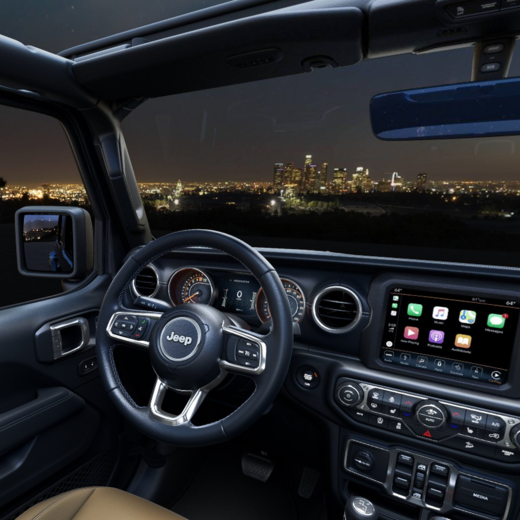 The new Jeep features a beautiful interior, a 7-inch dashboard display, 33 inch BFGoodrich tires, one-touch Power Top and much more. 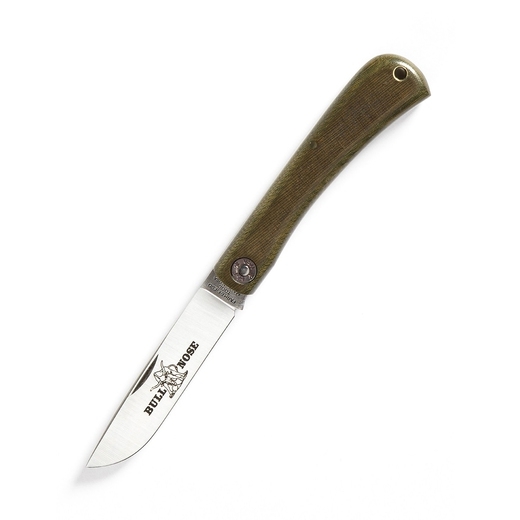 Manufactured right here in the USA, this Bull Buster opens to a solid 7" and features the high quality craftsmanship you'd expect from your everyday field and trail knife. 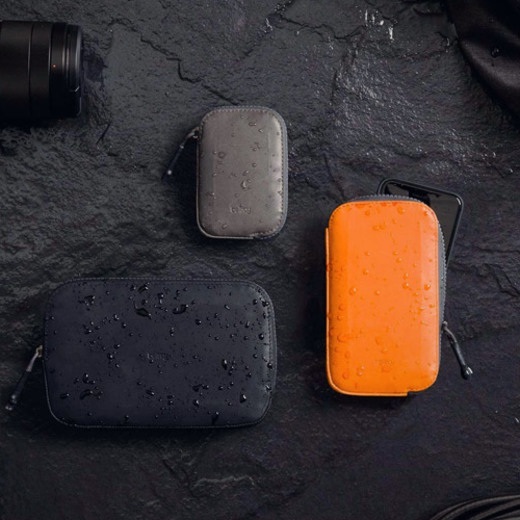 This all-conditions leather case will keep your phone, cards, and cash safe and dry. 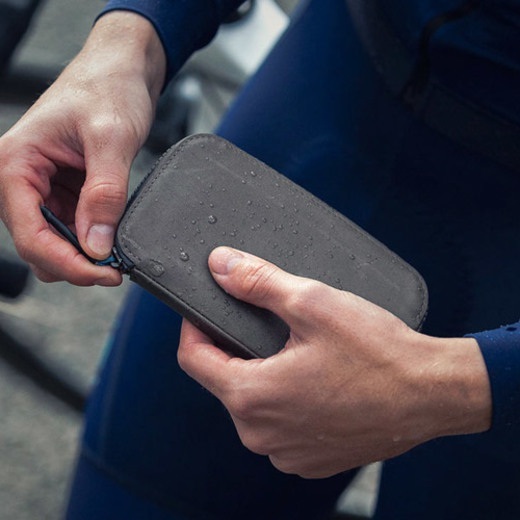 Made with premium tanned leather, the wallet comes in two sizes to fit either an iPhone 6s or iPhone 6 Plus (plus a few cards). 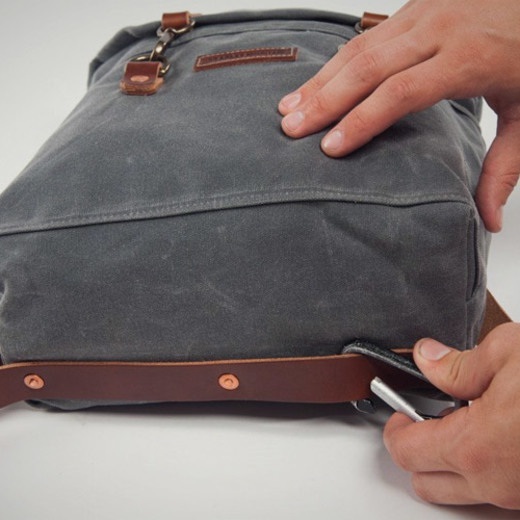 With comfortable leather straps, brass and copper hardware, and plenty of pockets for your gear, this bag will quickly become your go-to. 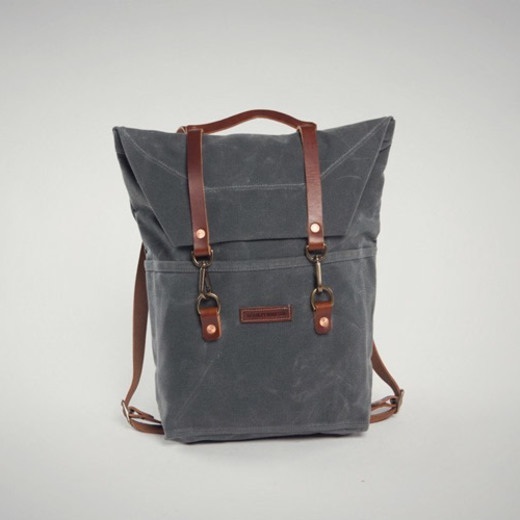 Each bag is handmade to order in San Diego. 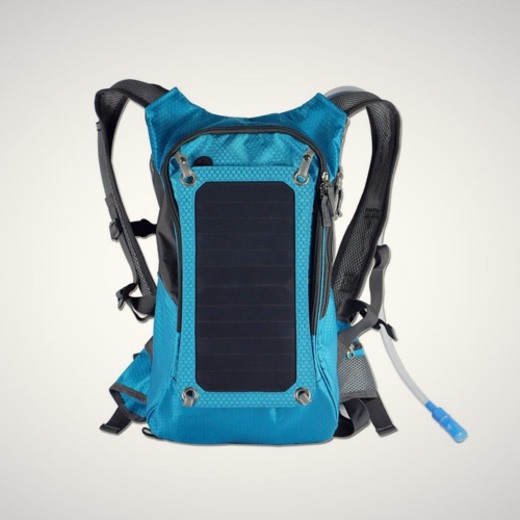 Keep your phone charged on all your adventures with this solar-paneled backpack. 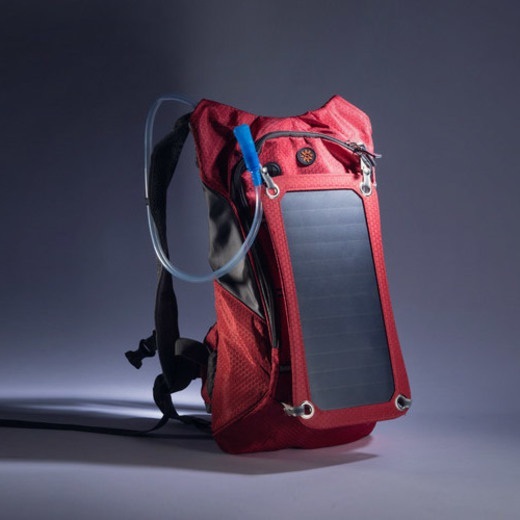 It also fits a 2L hydration pack, which makes it the perfect pack for a day hike or weekend excursion. 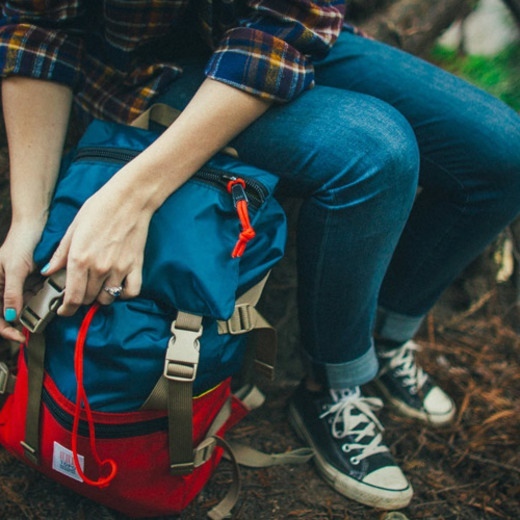 A lightweight, durable pack, the Rover is a great size for a day-long adventure. 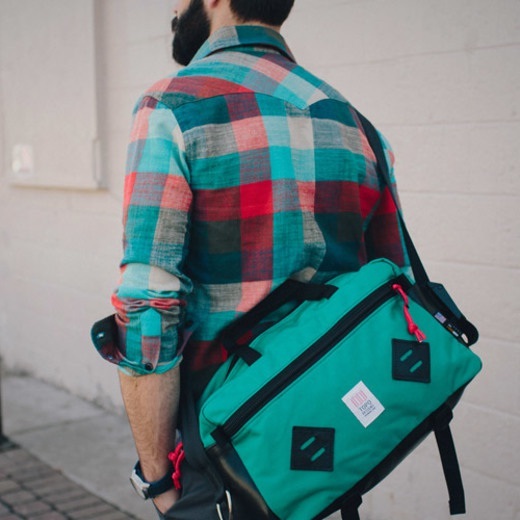 Handmade in Colorado, the pack has an inner laptop sleeve and a drawstring closure. 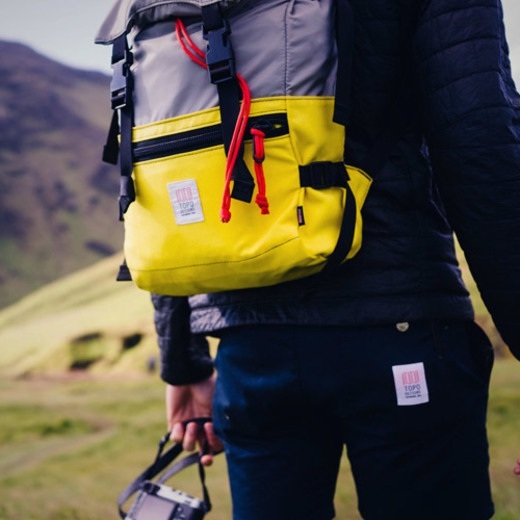 It's got side and front pockets to keep your gear accessible, as well as compression straps to keep the pack small. 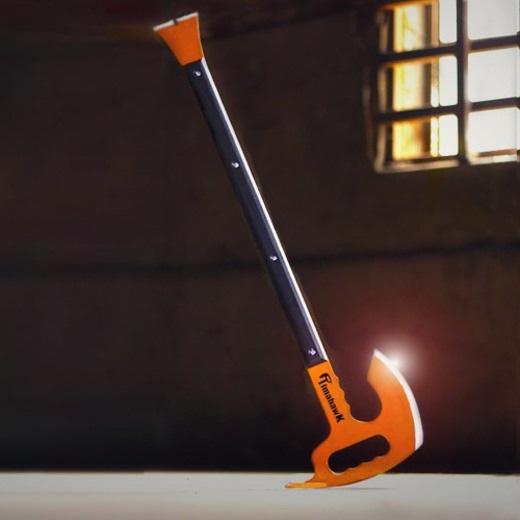 With a six-inch axe blade, the Timahawk also serves as a crowbar, tomahawk, ave hammer, and more - the makers claim the uses are limited only by the user. 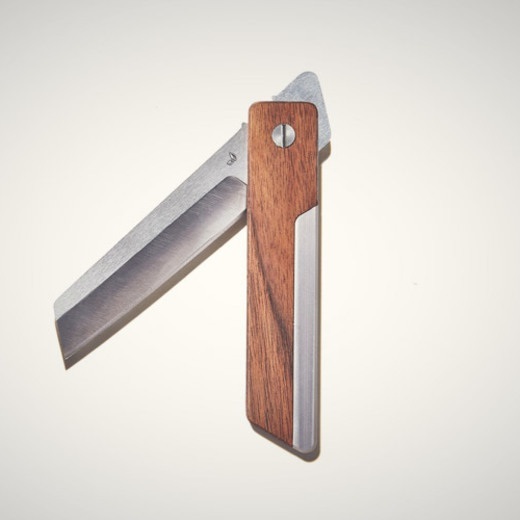 The weight and balance of the axe makes it a must-have for any adventurer. 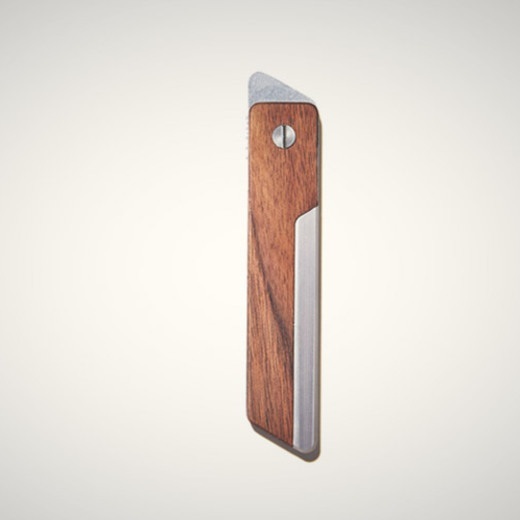 Inspired by Japanese design, this knife is made of a single piece of stainless steel wrapped in walnut. 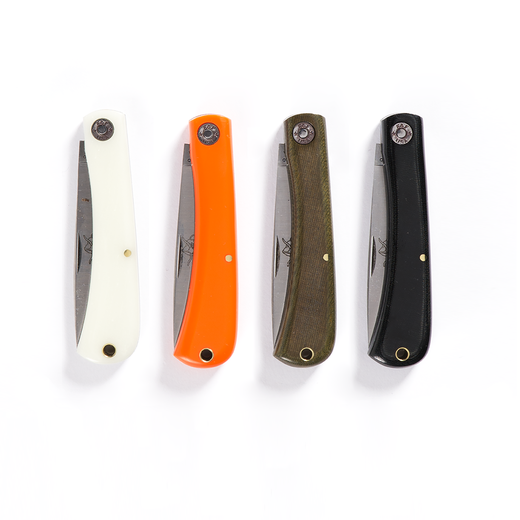 It's simple design makes it easy to use and fits perfectly in your hand. And, it's made in the USA. 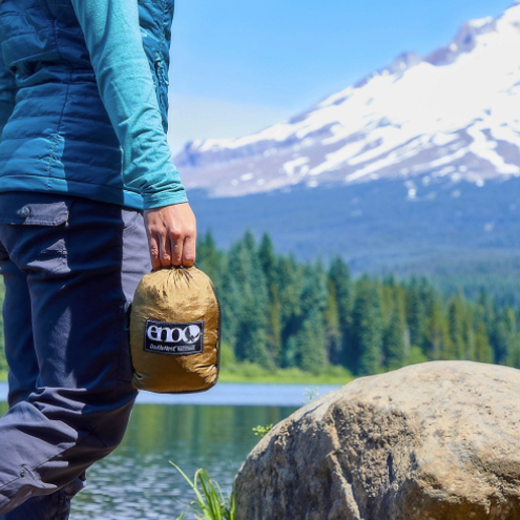 From your daily commute to your next camping trip, the mini mountain bag is the perfect size to keep your necessities. 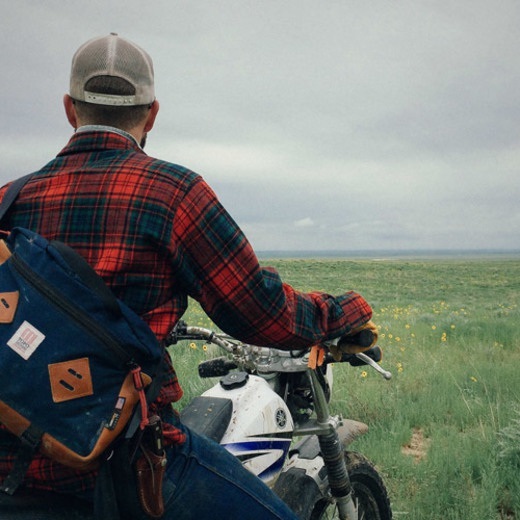 Made of durable Cordura and leather, this bag is handmade right here in the US.